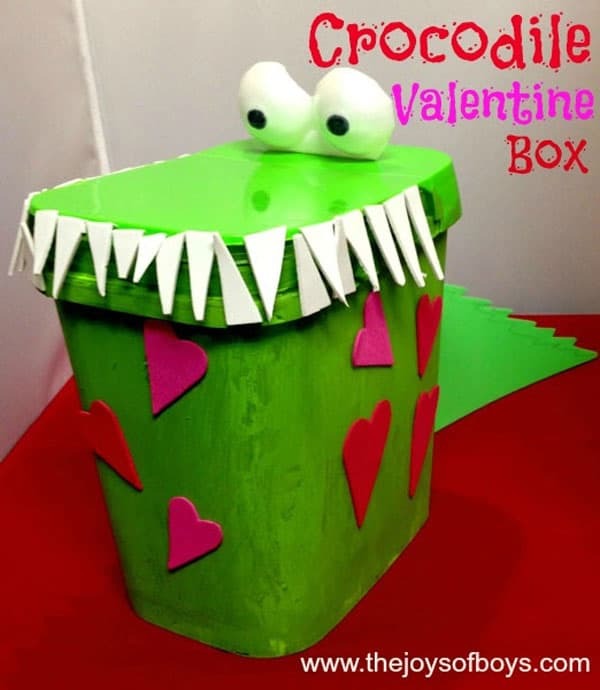 Looking for Valentine box ideas for school? You can find inspiration from the best ideas on the internet right here in this post. 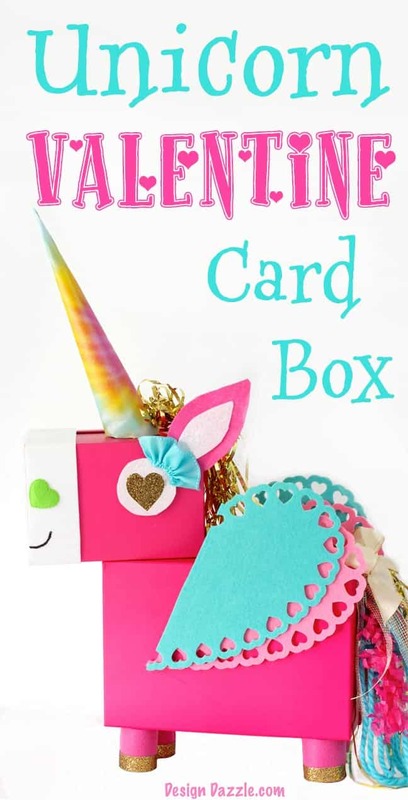 The classic shoebox has come a long way because these Valentine Box ideas for school knock it out of the park. 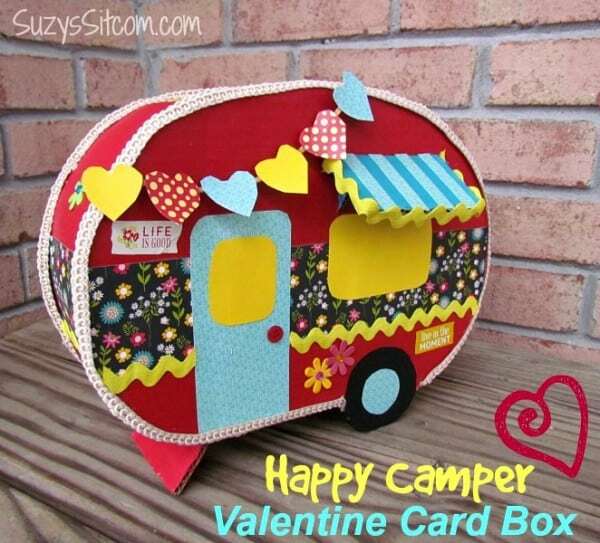 There is nothing sweeter than getting little love notes in your Valentine’s Day box. 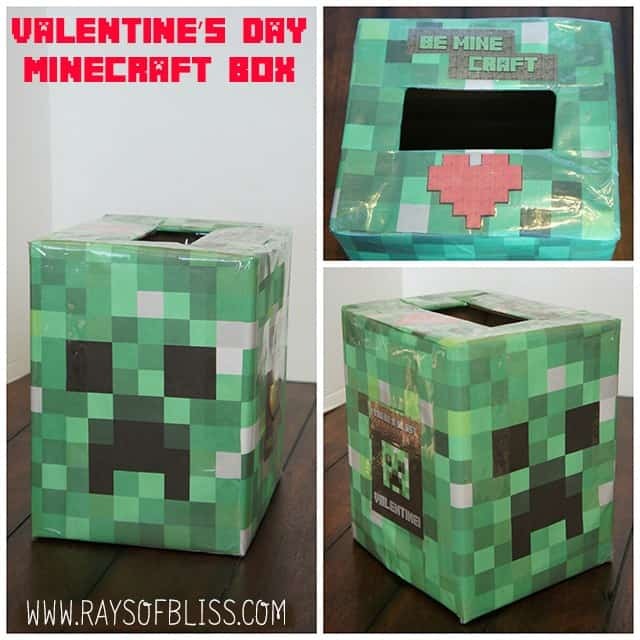 Valentine’s Day is not only a day of romance between you and your significant other, but it’s also a special day for kids to celebrate love and friendship. 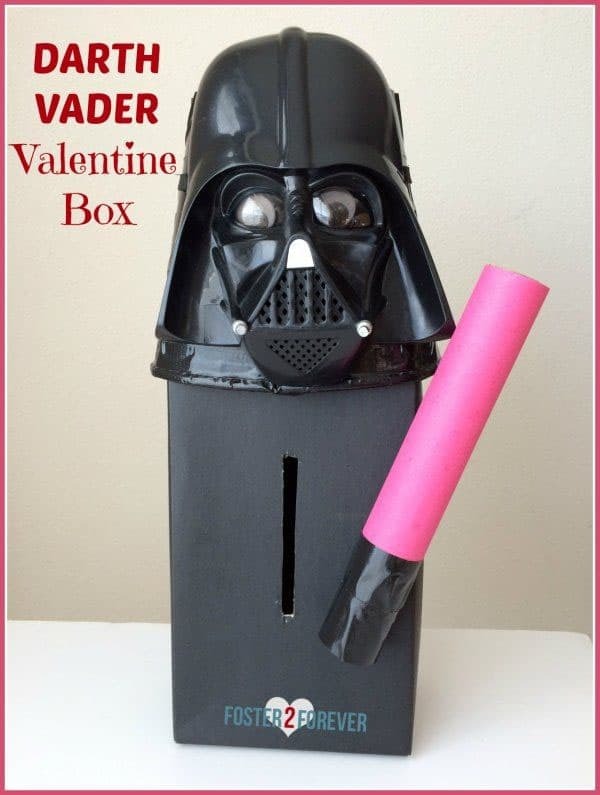 Even if your school doesn’t participate in passing out Valentine’s day notes and treats you can still have fun making one of these with your kids. 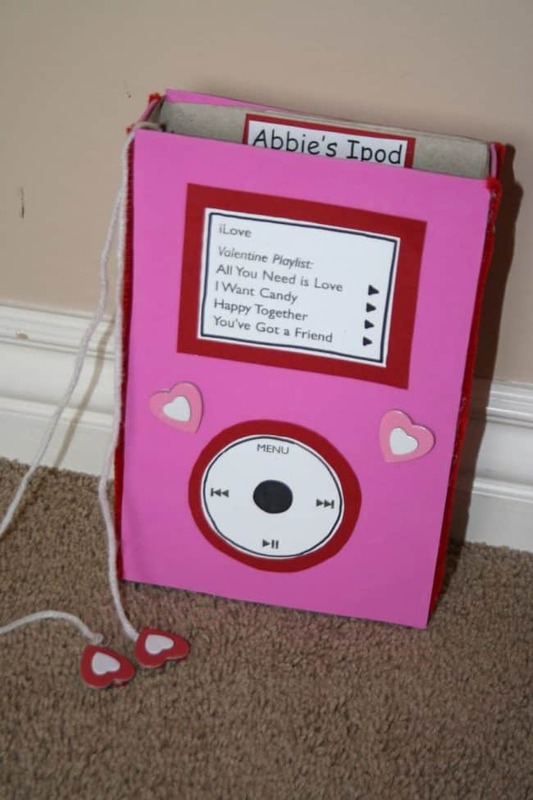 I like the idea of leaving them a new little note to read like a countdown to the sweetest day. 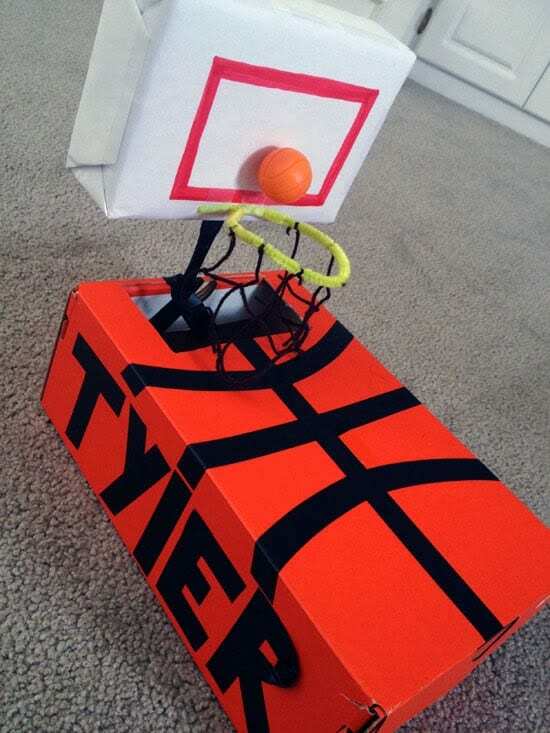 If you have found yourself in need of some great ideas for your boys, look no further! 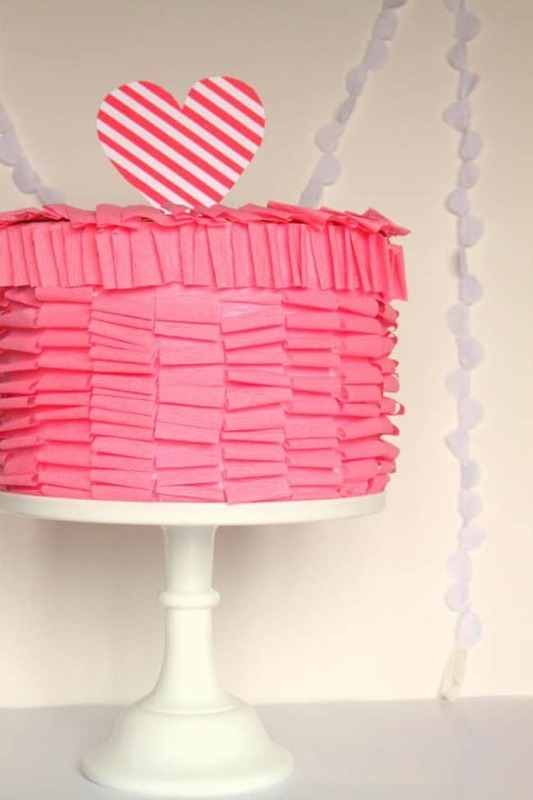 We are in love with these ideas too. 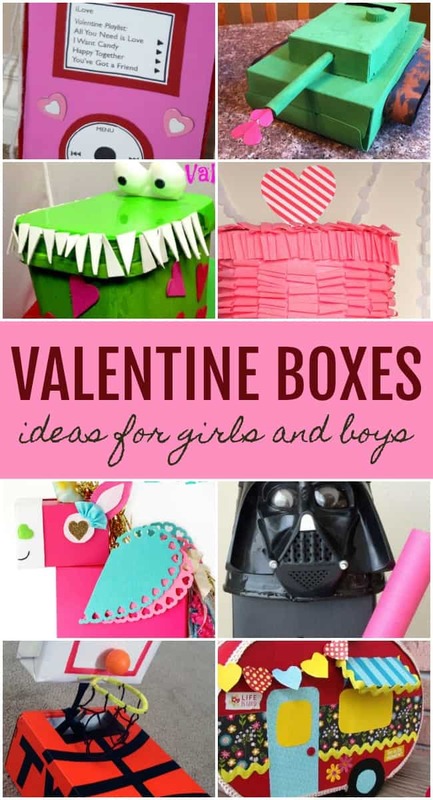 Need ideas to fill those creative boxes? 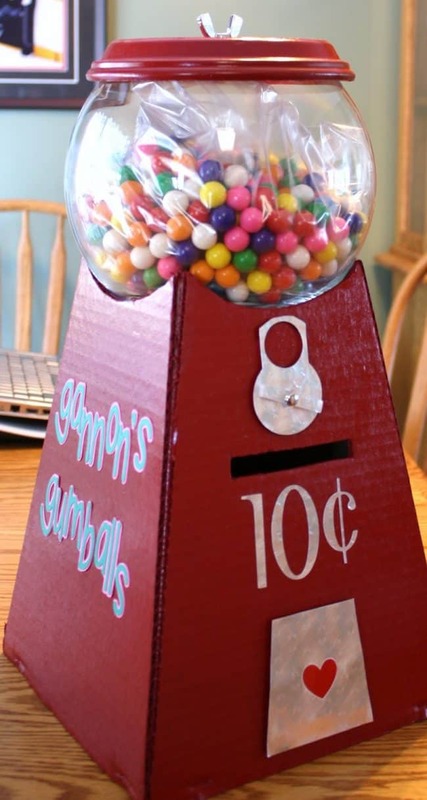 Shop these fun box fillers. 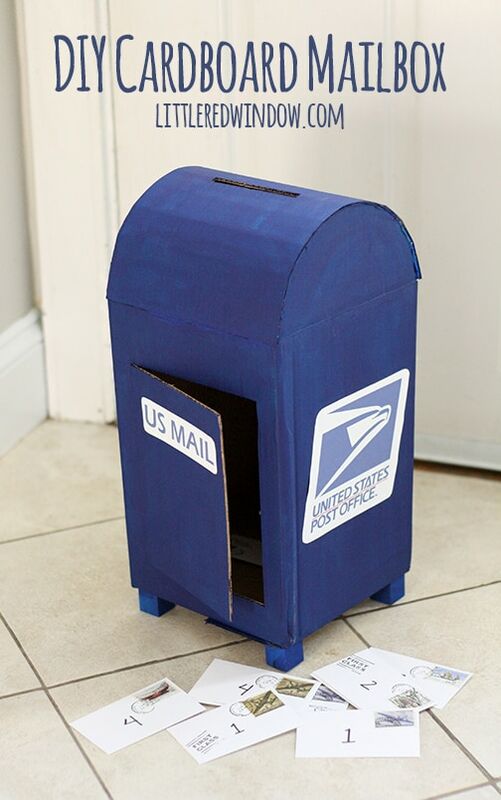 I hope these ideas have inspired your own mailbox creation for February 14th.